The Right to Health – The report describes the lack of “Family Health Centers” in both the newly recognized and unrecognized Bedouin villages in the Negev, as well as the ongoing failure in the implementation of government resolutions and state comptroller recommendations concerning this issue. In 2014, the rate of infant mortality among the Bedouin community was 3.3 times higher than among the Jewish community. 76.9% of infant mortalities occurred among the Bedouin community, which makes up only a third of the Negev population. 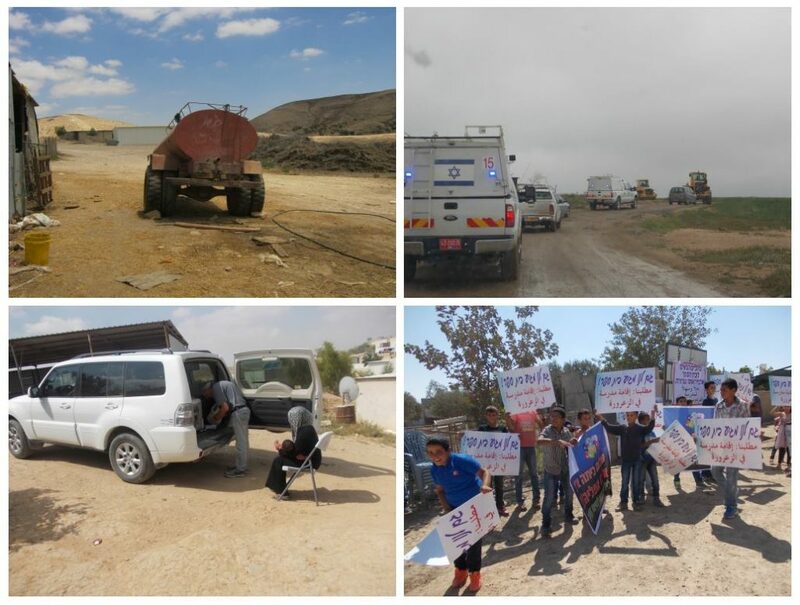 The Right to Adequate Housing – The report reveals the ways in which government inspectors threaten homeowners among the Bedouin community with fines to cover for the cost of demolitions if they will not demolish their own homes.. Although the Israel Land Administration and its employees are proud of the success of this enforcement mechanism, the report exposes the fact that the State cannot impose demolition costs without filing a lawsuit, and that, so far, only four such lawsuits were filed, three of which are still being discussed in court. The Right to Education – The report focuses on the State’s ongoing refusal to open new schools in Bedouin unrecognized villages as well as the risks created by its “busing solution”. Out of 100 Bedouin schools, only 10 are located in unrecognized villages. Although 30% of the Bedouin community live in the unrecognized villages, only 10% of the schools operates in them. The Right to Adequate Standard of Living – The report reveals that 15 years after the initial step in the process of government recognition of Bedouin villages, the services they receive are only partial, and most of villages lack infrastructure. Despite this fact, last week, the government approved the establishment of five new Jewish settlements in the Negev. Most of the houses in the newly recognized villages are not connected to running water or electricity, they have no sewage disposal systems, the roads are unpaved and services such as garbage disposal are only partially available. Freedom of Speech – The report exposes that in 2015, the Shin Bet repeatedly engaged in a tactic of summoning political activists to “warning talks”, aimed at recruiting them to work with the Shin Bet and distance them from political activity. This year, as in previous years, an NCF employee was among those summoned to such a warning talk. * The report is accompanied by photos taken by members of the “Human Rights Defenders” project operated by the NCF over the past two years. 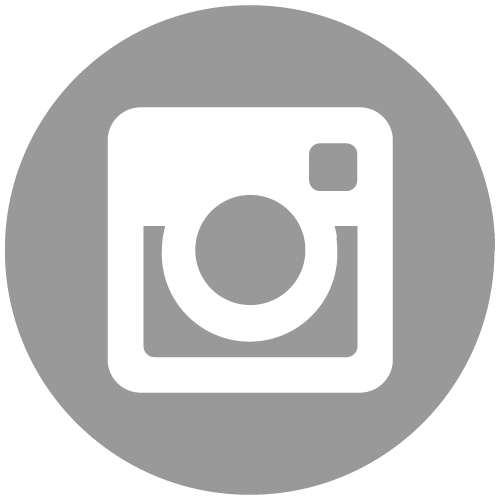 In this project, women from the unrecognized villages document their lives in the villages and the daily violation of their human rights. 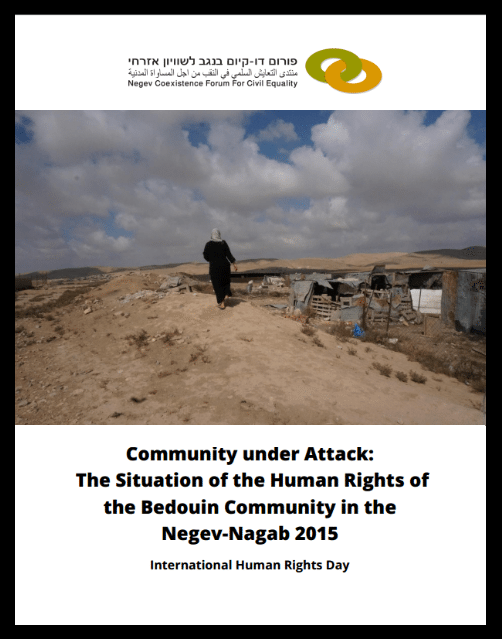 Haia Noach, NCF’s executive director: “In 2015, as the report shows, the Israeli government kept on violating the rights of the Bedouin community in the Negev in a variety of vital aspects of life. It is worth noting that it is a severe violation of the most basic rights that, first and foremost, hurts the Bedouin community itself, yet, it impacts the entire community of the Negev region as well. The Israeli government continues to neglect the Bedouin community, which consists 30% of the Negev population, revealing its racist and discriminating policy. The report exposes some severe malfunctions that should be fixed right away, instead of deepen the neglect and poverty”.